One major cause for stress for patients is understanding how to handle confrontation and interactions with others. Sometimes people struggle with being assertive, controlling their temper, or simply expressing how they are feeling or what they are thinking in a given situation. When patients struggle with such challenges it helps to help them understand social skills like interpersonal effectiveness skills. 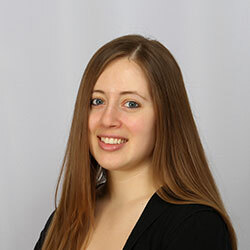 Interpersonal effectiveness skills is a skillset developed by dialectical behavioral therapy. One of the more popular tools utilized in therapeutic practices is called FAST, which teaches patients how to deal with confrontation by being assertive and working toward resolution, rather than accommodating others or feeling the need to be right. 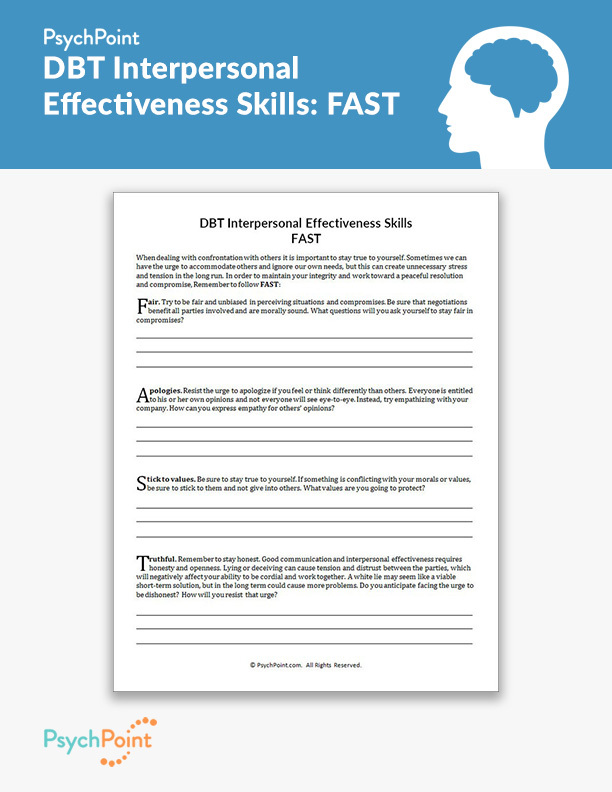 This is the DBT interpersonal effectiveness skills worksheet: FAST. 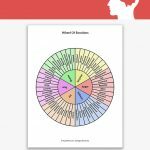 This worksheet utilizes the anagram FAST to illustrate the tools needed to find resolution without submitting to the will of others or becoming aggressive. FAST uses the following skills: Fair, Apologies, Stick to values, and Truthful. 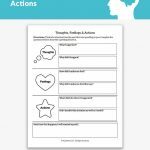 This worksheet teaches the patient how to use these four useful tools when dealing with conflict or interpersonal issues. 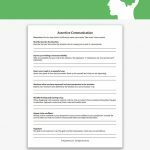 By using this worksheet the patient is able to reflect on a situation and learn how to incorporate the four skills to maintain integrity but also work toward resolution. It is important to work through this worksheet with the patient, as they learn how to work through the process to eventually use on their own. The worksheet follows the anagram, explaining each of the core skills taught in FAST. 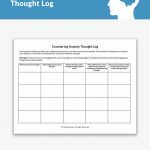 The goal with this worksheet is to teach the patient how to work through the process on their own, when confronted with real life situations that cause conflict. This exercise is challenging, and does require practice, so be sure to carefully work through the process with your patient. This worksheet is best utilized in one-on-one settings.